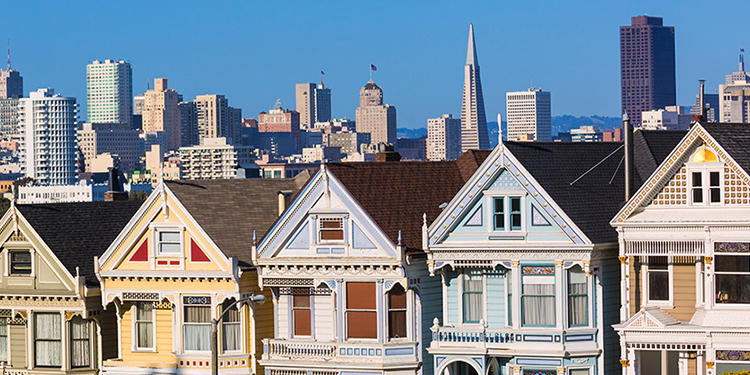 The Bay Area housing crisis is causing five cities to consider rent control in this November’s election. San Francisco has had some form of rent control since 1979, so we went to a meeting of the Small Property Owners of San Francisco and asked how’s it working? Noni Richen, the president of the Small Property Owners of San Francisco, described a multi-building that remained vacant for years because the landlord knew he wouldn’t be able to remodel if he allowed tenants to move in. Landlords were more concerned with tenant protections than rent limits. Louise Renne is a former San Francisco Supervisor who drafted the first rent control law in 1979. For people without rental control, one bad landlord can be devastating. Randy Shaw is the executive director of the Tenderloin Housing Clinic. Over the years he’s heard many horror stories from tenants. He’s not surprised by the push for rent control. “I think it’s hard because it only takes a handful of landlords to create the kind of public outcry that leads to rent control measures,” Shaw said. One thing everyone agreed on, was that the Bay Area needs more housing. Great, the title says it all, but you don’t provide any info about what city’s nor where to find if they controls passed.